Hibiscus Moon is a self-proclaimed “Crystal Junkie” teaching others about the science and FUN behind Crystal Healing. 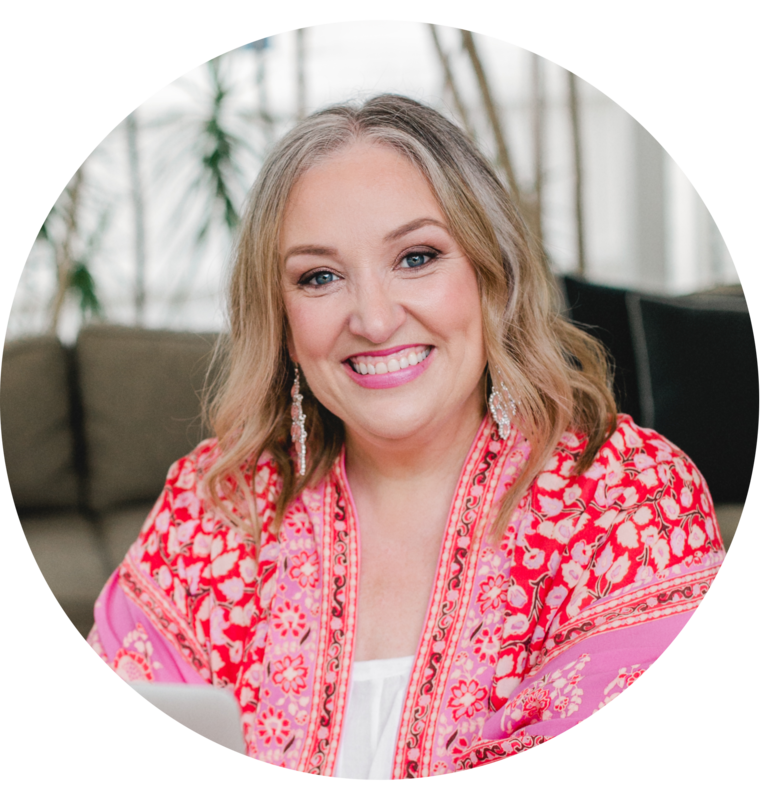 In addition to being the best-selling author of ‘Crystal Grids: How and Why They Work’, she’s also the founder and director of The Hibiscus Moon Crystal Academy, certifying others to become Certified Crystal Healers. Crystals are beloved the world over for their natural properties and stunning showcase of natural beauty. Crystal expert Hibiscus Moon shares with us her love of crystals and just how powerful they are in our spiritual practices. A must for all crystal lovers in the house! I very much respect her knowledge too Elizabeth and what she says about not really being able to program crystals makes so much sense. Thank you for listening in!